The Spikes are blessed to call Prasco Park and Legacy Field its permanent home. With over 1,000 permanent chair-backed seats at Prasco Park, grass in-field, canopied grandstand, press box, multi-inning electronic scoreboard, professional lighting, state-of-the-art video board, and professional quality public address and sound effects system, Prasco Park is Cincinnati’s premier amateur baseball facility. Adjacent to Prasco Park is Legacy Field, an all-synthetic turf field. This field is unique in itself as it hosts the younger-aged Spikes teams. Legacy Field has seating structures for up to 500 and additionally has a has a picnic berm for fans to enjoy along the left field line. 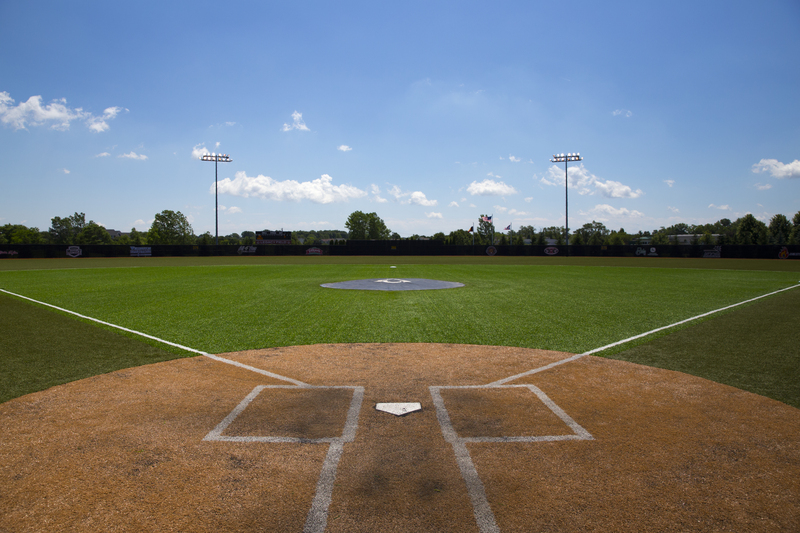 Legacy Field utilizes a multi-inning electronic scoreboard, minor league level lighting, a quality public address and sound effects system. Legacy Field is a wonderful compliment to Prasco Park. Admission and parking for events at both Prasco Park and Legacy Field are free and open to the public during events.